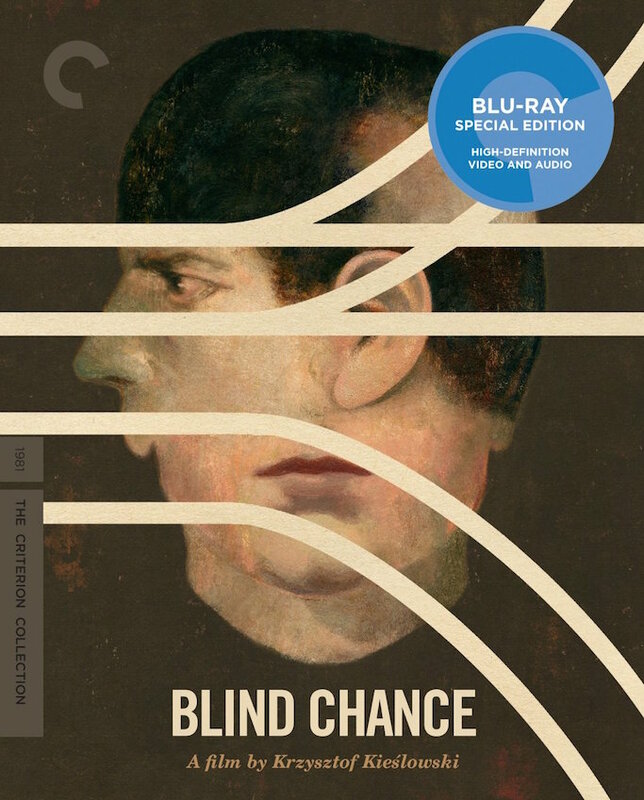 Here are our favorite Criterion cover designs, in no particular order. 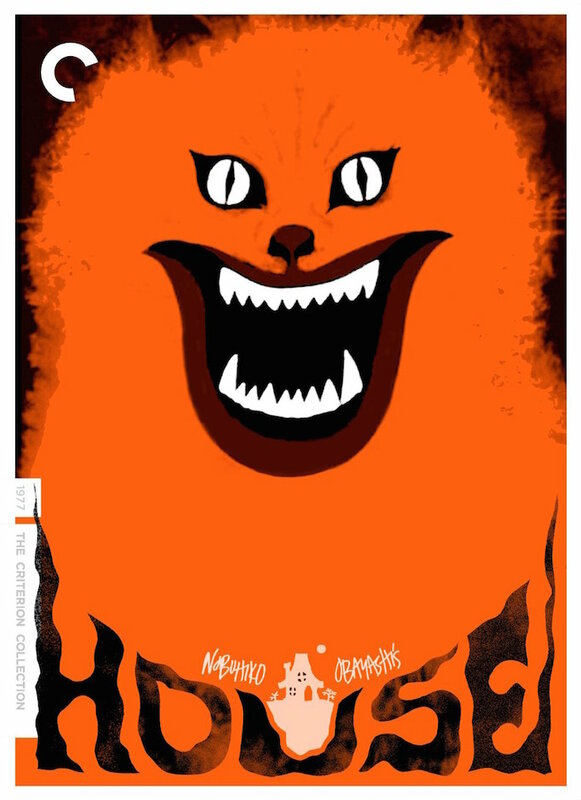 One of the most bizarre movies ever made, this Japanese cult horror-comedy follows a group of young girls to a remote haunted house filled with evil spirits that want to eat them, including the demented supernatural feline pictured below. The film was first brought to the U.S. as a midnight screening series, and Nashville designer Sam Smith dreamed up this terrifying silkscreen face to promote it at a local theater. 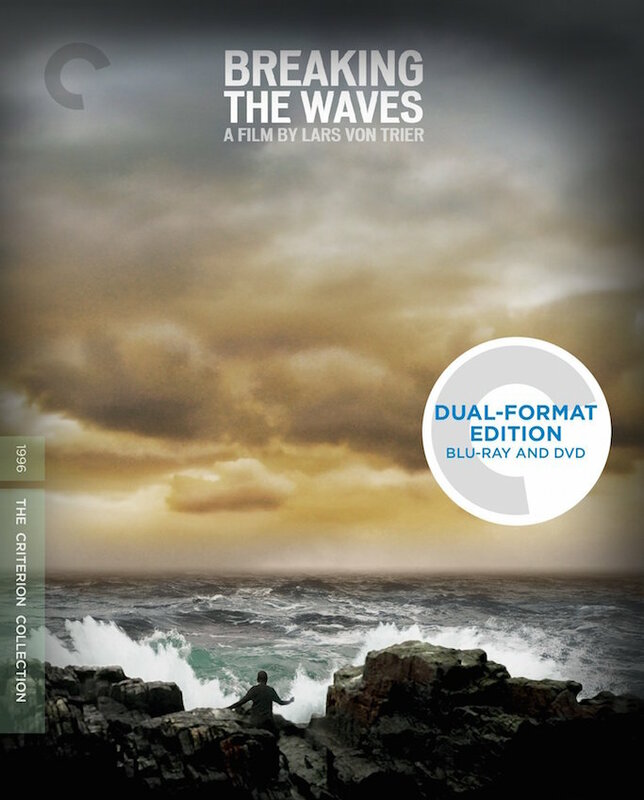 Criterion expanded upon the image, which is now synonymous with the film itself. Who better to capture the spirit of Wes Anderson’s movies than his own brother, who happens to be an illustrator? 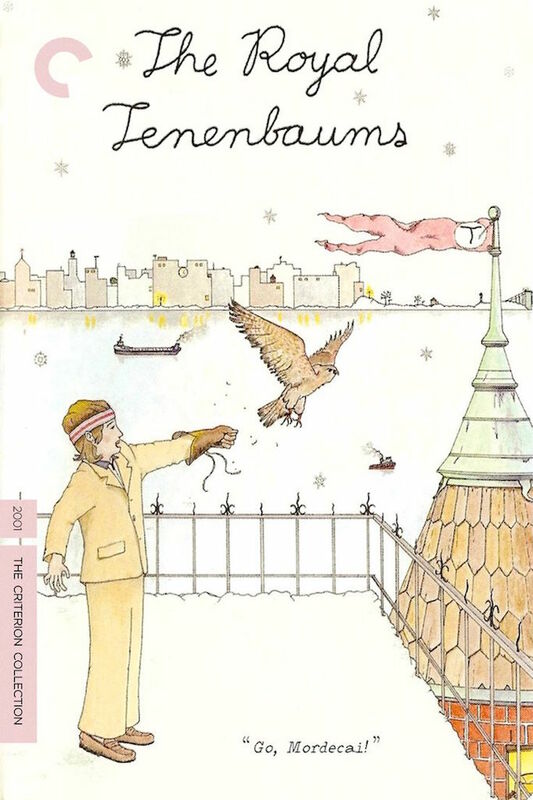 Criterion hired Eric Chase Anderson to draw all but one of his brother’s covers, and the artist delivers on Wes Anderson’s cartoonish yet sleek and detailed aesthetic. 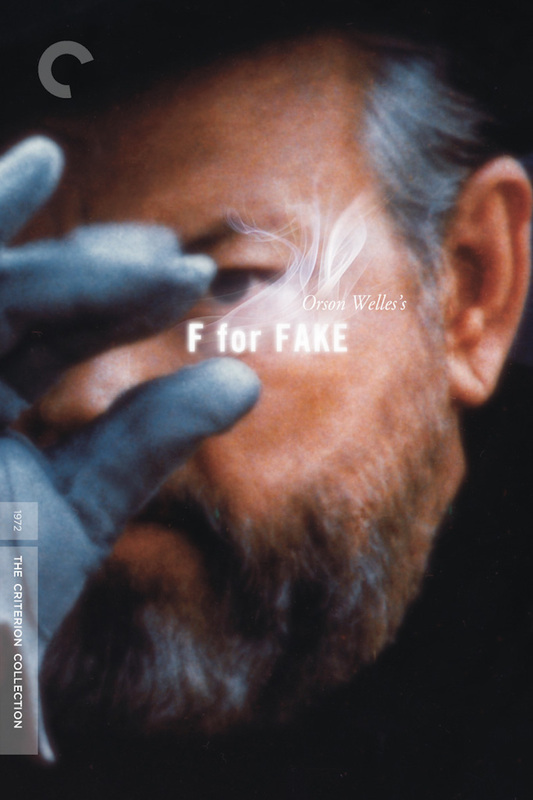 Welles’ genre-defying investigation into the nature of truth and lies is perfectly evoked in this design, which emphasizes the elusive quality of the film as well as its devious creator. 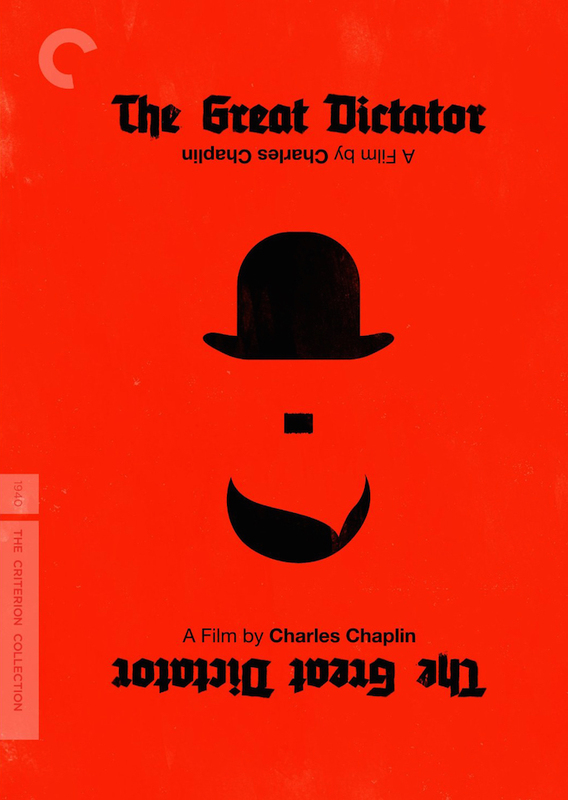 By mocking both Hitler and Chaplin’s mustache and literally inverting expectations, the cover sends a satirical message in keeping with the film’s. 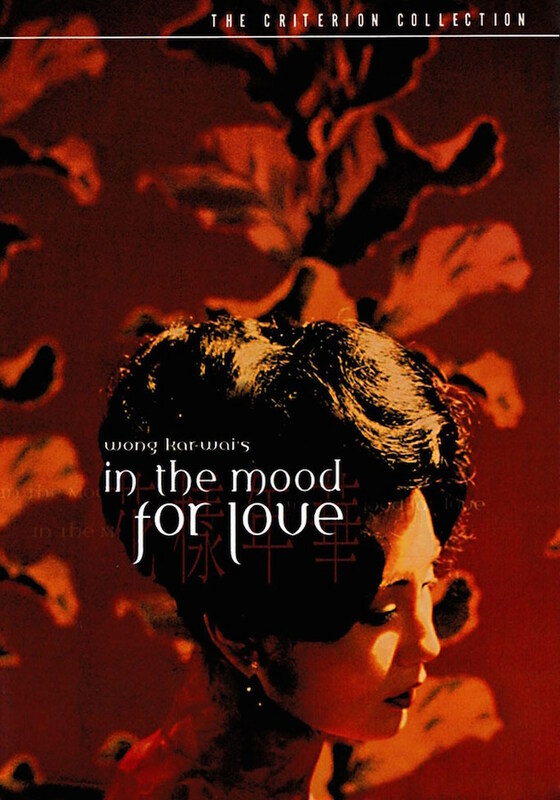 This almost seems to be screenshot from the film itself; it captures the somber tone, nearly every stylized shot bathed in lustrous red and a deep sense of longing. 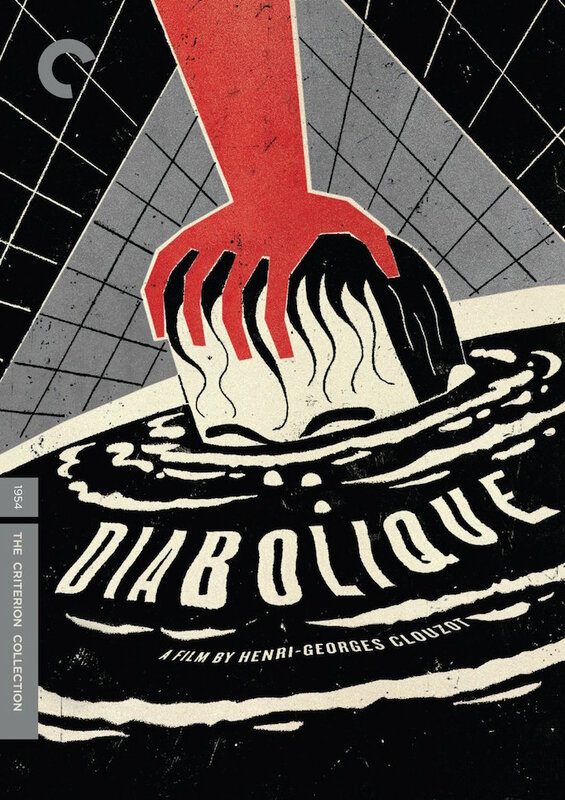 A riff on the film’s famous seductive image of Catherine Deneuve, this design uses frenetic outlines to portray the protagonist’s heightened anxiety and to suggest the unraveling of the boundary between reality and fantasy. By dismantling and rearranging portraits of two of the lead characters, the design taps into the film’s mastery of transmogrification. 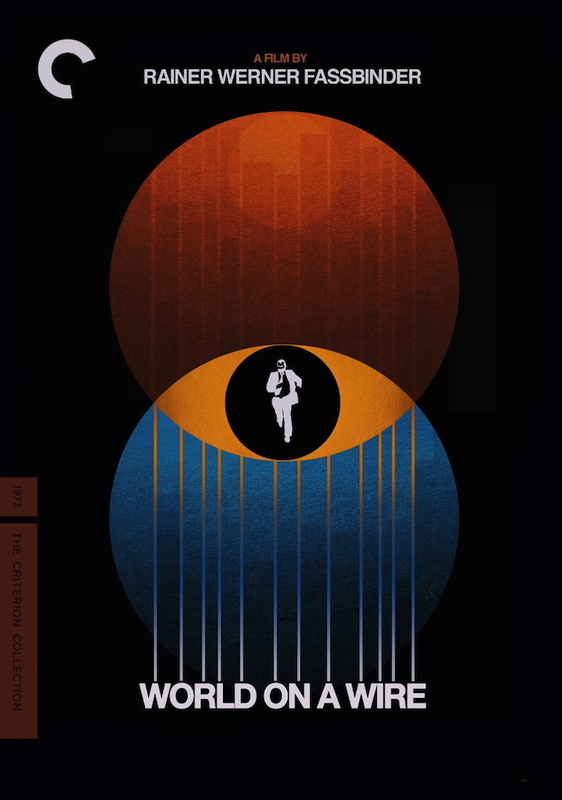 It could be the cover for any Hitchcock film (ingredients: smoking man, curtain, smoking gun), but this design effectively gets to the heart of the conflict in the movie’s most famous sequence. The cover places the film squarely in its cultural context: In the world of pop art and pop music. It also serves as a symbol for one of the film’s major themes: the downside of fame. 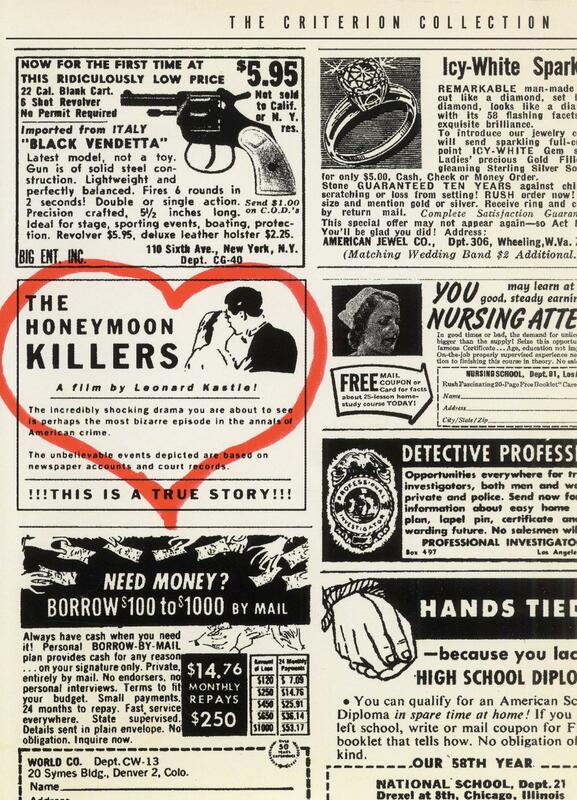 Every ad shown below indicates a plotline in the film, which is based on shocking true events. Apart from being a standalone work of art, the design’s concentric circles signify both the space helmet worn by the protagonist and the dual worlds — reality and virtual reality — depicted in the film. 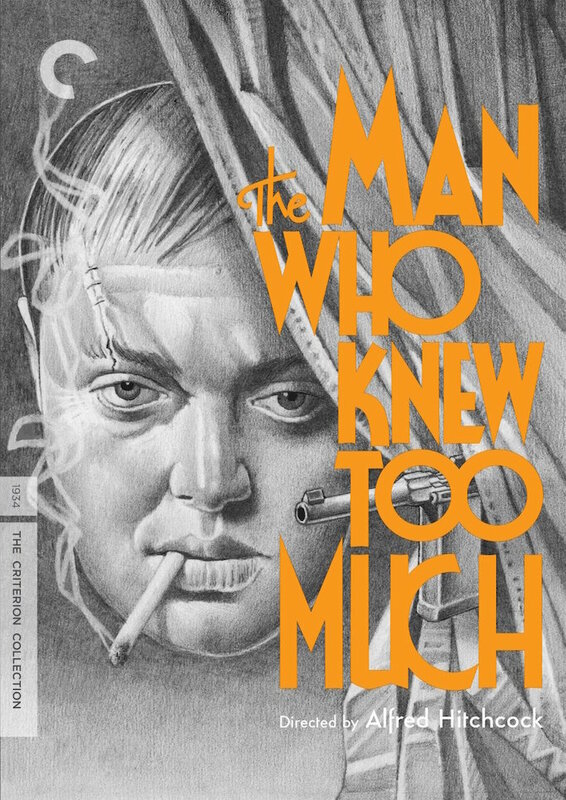 The cover also utilizes typography from the film’s original theatrical poster. 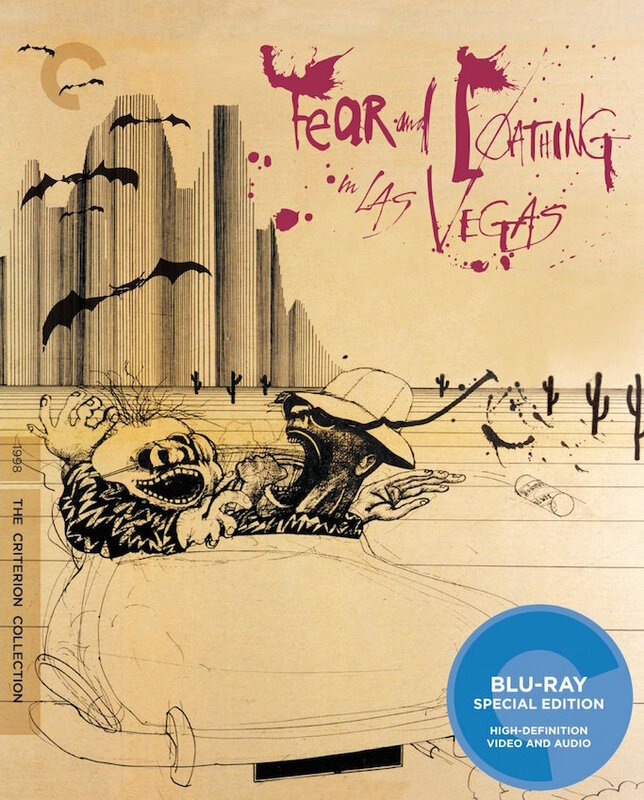 No less a head trip than the movie itself, this cover art expertly builds upon the visual language of the film and its original poster, complete with bats, characters morphed into animals, and the desert horizon. This is Criterion’s most successful minimalist poster. The profound influence of the film and its auteur speaks for itself. 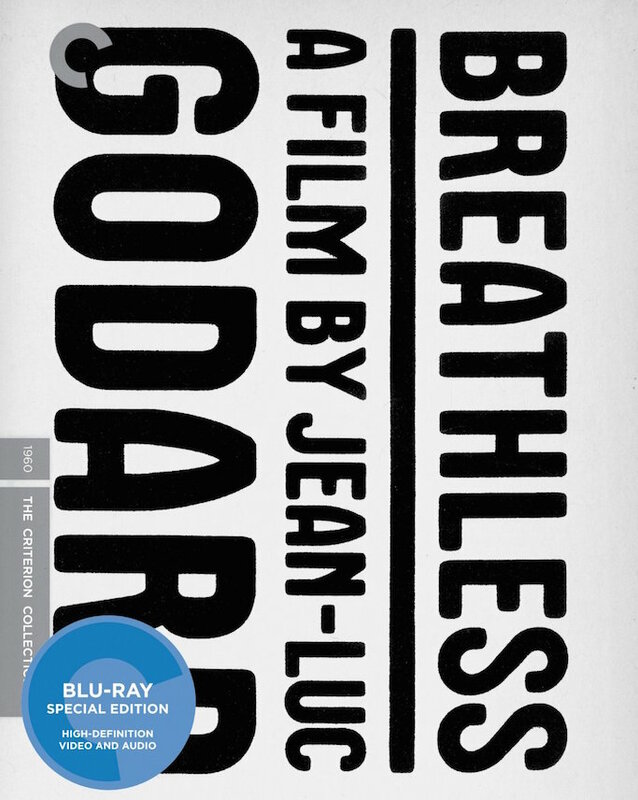 This illustrated photorealist cover gets to the heart of the film in a single image. The sky assumes a haunting pre-apocalyptic tinge as a lone woman wrestles with her uncontrollable fate in this perfect rendition of the film’s emotional and physical landscape. 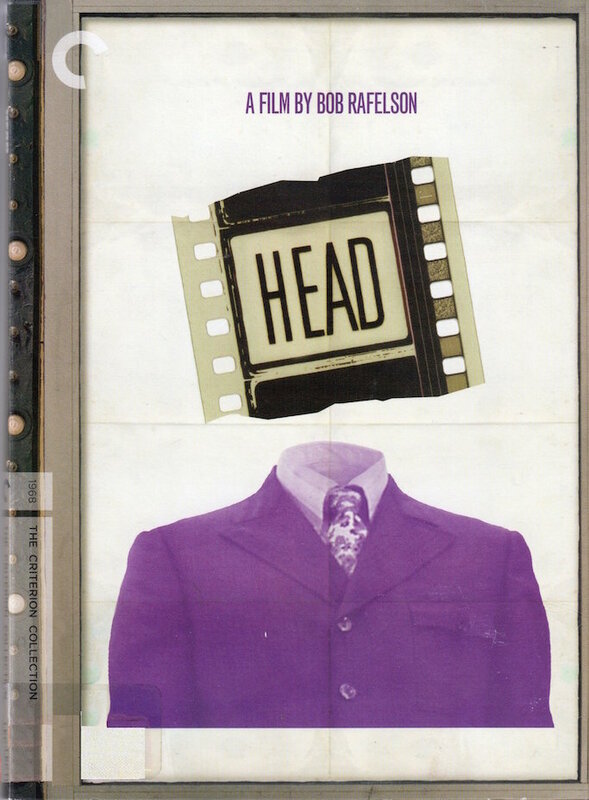 By depicting train tracks dividing a face, the cover conveys the film’s plot quite literally: A young man runs to catch a train that will ultimately decide the direction of his life. 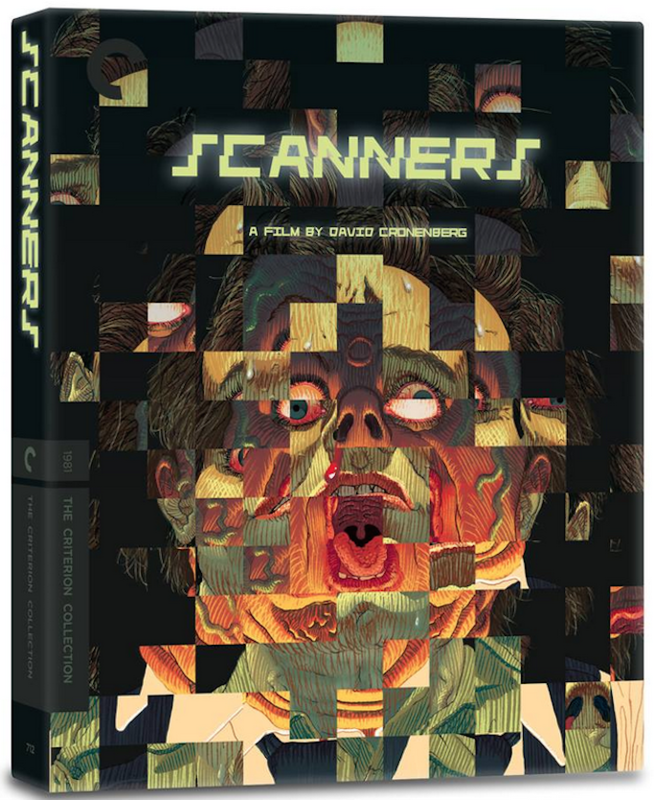 This gem of horror cinema mixes disturbing images with beauty to a grotesquely lyrical effect. 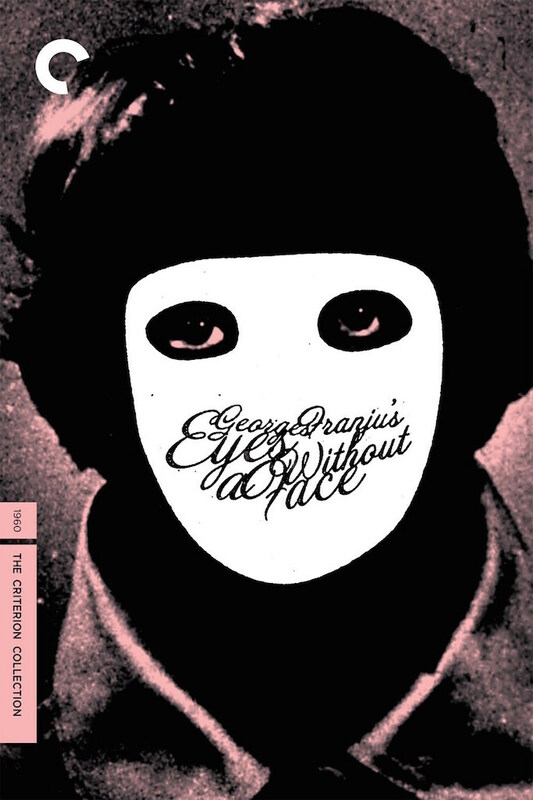 The intriguing cover depicts the chilling effect of the mask worn by the main character. 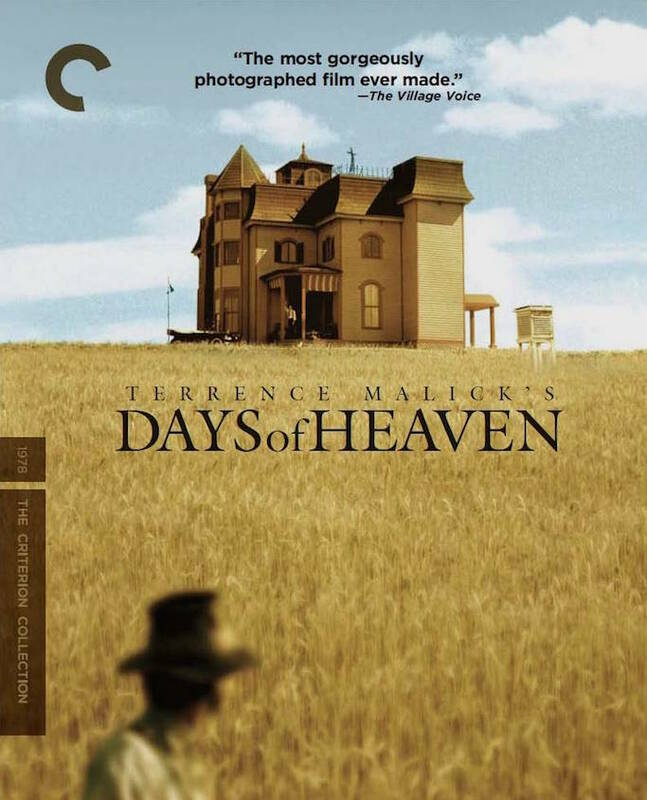 This simple, stark design suggests the sense of isolation and ennui that pervades the film. 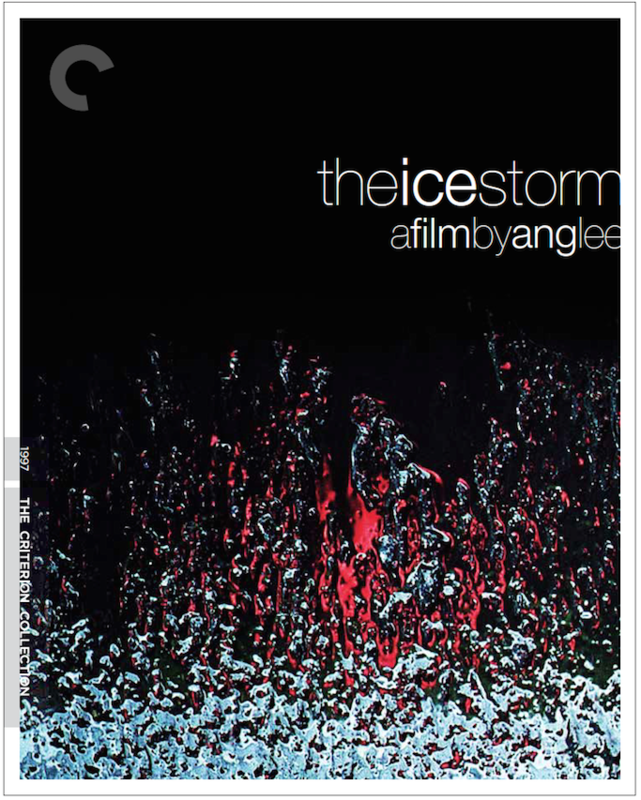 The accumulation of ice also hints at the mounting tensions that cause the film’s climax. This violent image refers to the gut-wrenching beginning and ending of the film; the inverted grid suggests the film’s shocking narrative twists and recurring theme of revenge.